Caught by the kiss cam! 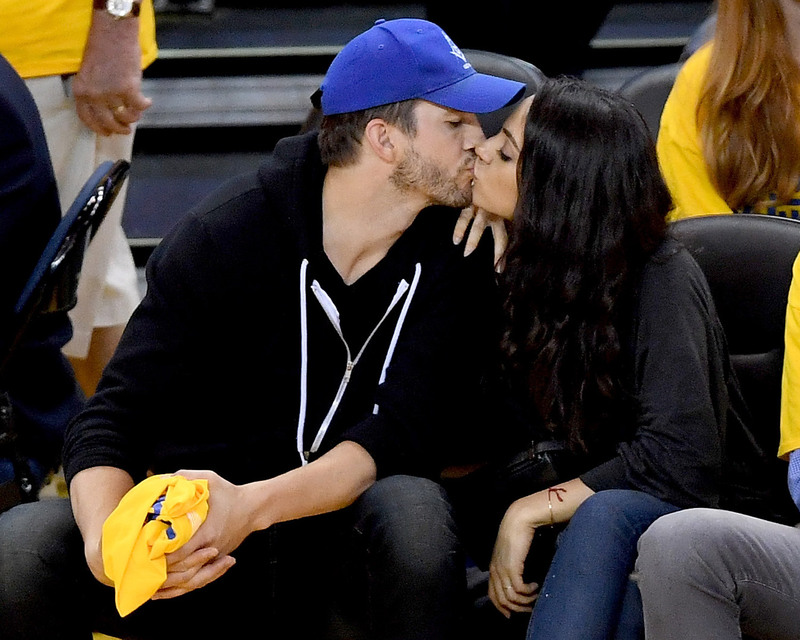 Ashton Kutcher and his wife, Mila Kunis, gave fans another cute glimpse inside their love life this past weekend during Game Two of the NBA Finals at the Oracle Arena in Oakland, California. Like John Legend and Chrissy Teigen — who hit Game One of the 2016 NBA Finals after Legend’s National Anthem performance — A-listers Kutcher and Kunis were focused on the match-up between the Golden State Warriors and Cleveland Cavaliers on Sunday, June 5. The Two and a Half Men actor, 38, and his wife, 32, sat courtside in the arena and appeared to be having a great date night as they cheered on Steph Curry and his teammates. Then, the kiss cam focused on the pair and the two locked lips and laughed. This isn’t the first time the two have been caught kissing at a basketball game. The high-profile stars were caught on the kiss cam at a Clippers game back in 2014, and adorably obliged. Kutcher and Kunis, who first met and bonded on the set of That ’70s Show, secretly married in July 2015. Though they’ve managed to maintain a relatively low profile, the two have resurfaced in recent months at various functions, including their support for NBC’s Red Nose Day in late May. The couple made headlines when Kutcher posted a rare selfie with his wife to mark the charitable occasion on his Instagram. 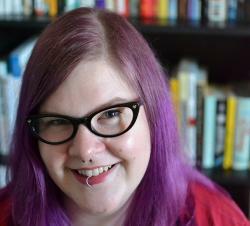 They share one daughter, Wyatt Isabelle, who was born in October 2014. Be the first to comment on "Mila Kunis and Ashton Kutcher Caught Kissing at Game 2 of NBA Finals: Photo"